In various parts of the world, November 11th is celebrated as Remembrance Day (UK, Canada), Armistice Day (France, NZ), and Veterans Day (USA). 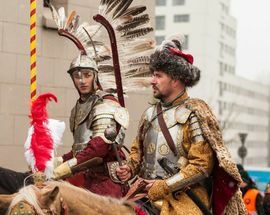 For Polish people, the ending of the Great War was even more significant as it saw Poland finally regaining its independence and returning to the European map after 123 years of being partitioned by Austria, Germany and Russia. With the signing of the Armistice between the Allies and Germany, famed military hero Józef Piłsudski was appointed as Commander-in-Chief of the Second Republic of Poland on November 11th, 1918. Piłsudski formed a new centralised government and went on to command Polish forces against Russia in the victorious 1920 Battle of Warsaw, a key turning point in the rebirth of the country. 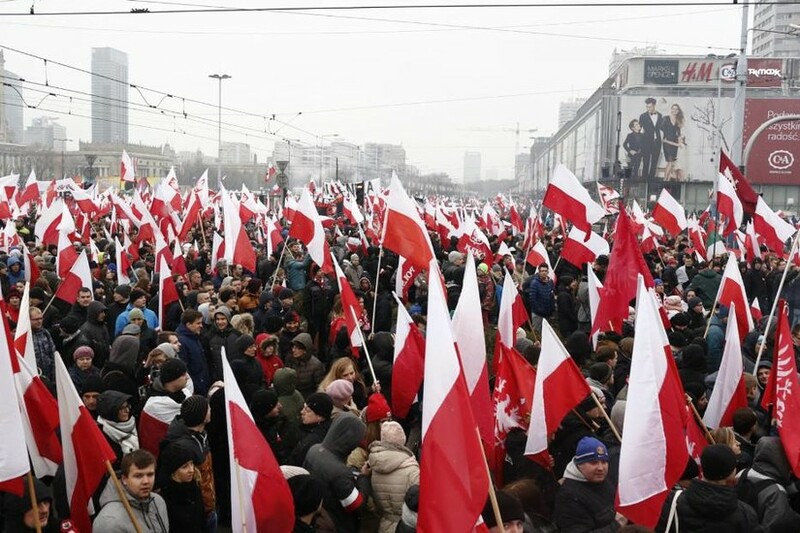 In true facepalm fashion, however, Independence Day was constituted as a national holiday in 1937 and celebrated exactly twice before World War II began and Poland found itself occupied again. 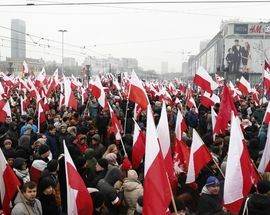 In the communist era, the date of Independence Day was dubiously moved to July 22nd to honour the day the PKWN Manifesto—a document which basically asserted communist authority over Poland—was issued in 1944. After communism fell in 1989, the holiday was restored to its original November 11th date. 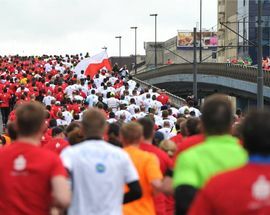 Every year, tens of thousands of locals take to the streets as part of the Independence Day march, which spans from right under Rondo Dmowskiego, passes under the National Stadium (PGE Narodowy), and continues through Marszałkowska and Świętokrzyska. The march starts at 3 PM, following a dedicated mass at St. Barbara's Church. 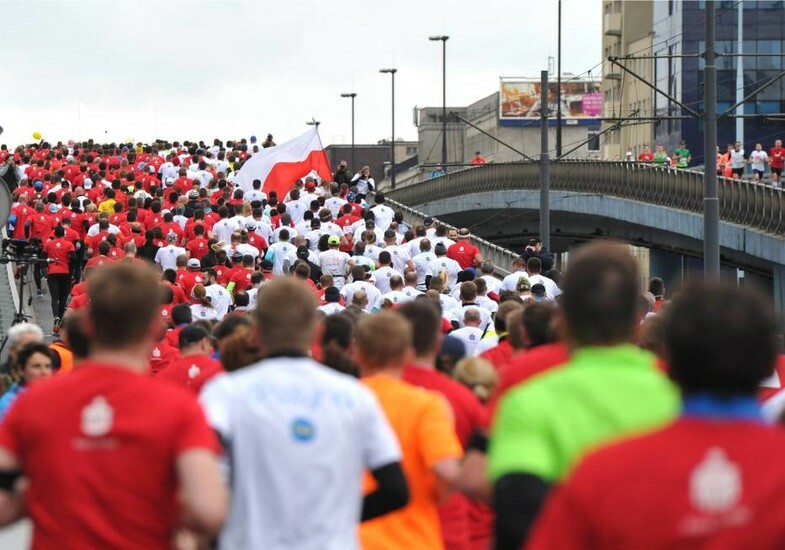 With its traditional 11:11 AM start time, the Independence Run features over 18,000 participants dressed in white and red in honour of the Polish flag colours. With such a high volume of participants, this makes the Independence Run one of the biggest street-held runs. Spanning about 10km, the run starts at Rondo Radosława to Metra Pole Mokotowskie and back. Head over to the Old City Hall for cotillion-making workshops, history lectures, armament shows, and the chance to take a ride on an authentic old-school tram. 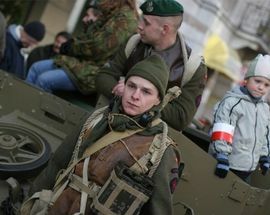 More interactive attractions await at the Polish Army Museum, featuring photo ops, contests, short film screenings inside an old AN-26 aircraft, "patriotic" origami (we know, we're curious about that one, too), and much more. 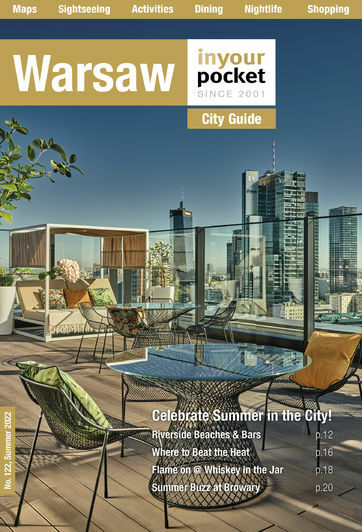 Two educational-informational stations are set up in the city, where you're welcome to stop by and pick up a free national bow along with special wishes from the President of Warsaw. The first station, located at the Copernicus monument in the Krakowskie Przedmieście, will be open from 10:00 AM to 2:00 PM. The second station will be open from 11:00 AM to 7:00 PM and will be located at the Plac Zamkowy. If you're into it, you can also partake in some cotillion-making workshops there, as well. 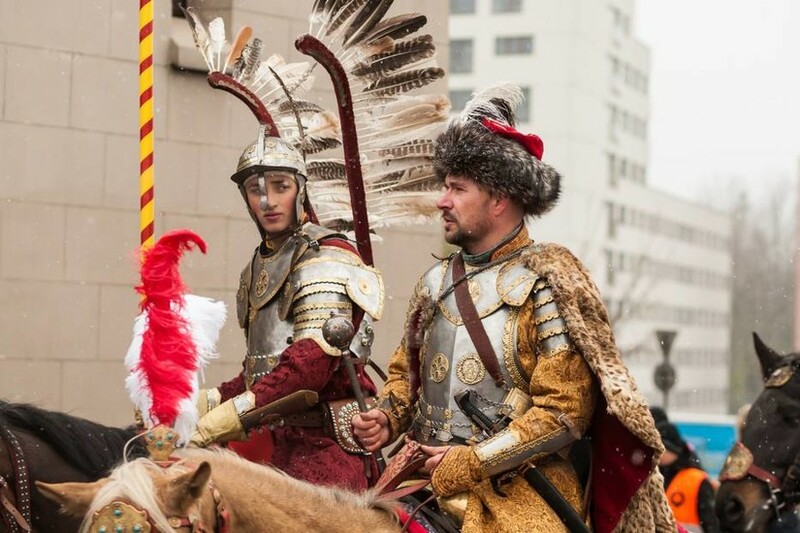 Another worthy attraction also taking place at the Plac Zamkowy is a "Live Lesson in History," which is hosted by the Bemowo Group of Historic-Film Reconstruction. 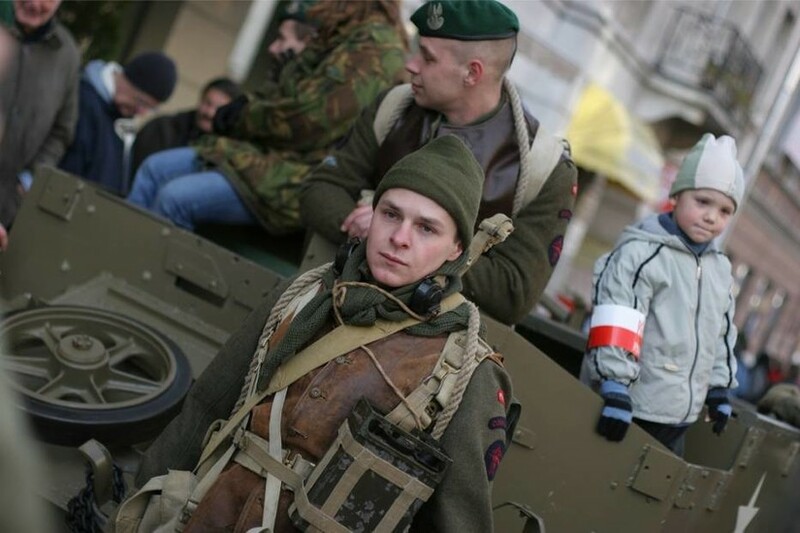 Here, you can meet soldiers donned in uniform along with weaponry and vintage army trucks and vehicles—and enjoy some famous grochówka (pea soup).